LOS ANGELES (Jan. 25, 2018) — As announced earlier this month, Lexus will once again be participating in advertising’s biggest day of the year with a commercial in Super Bowl LII on Sunday, Feb. 4. 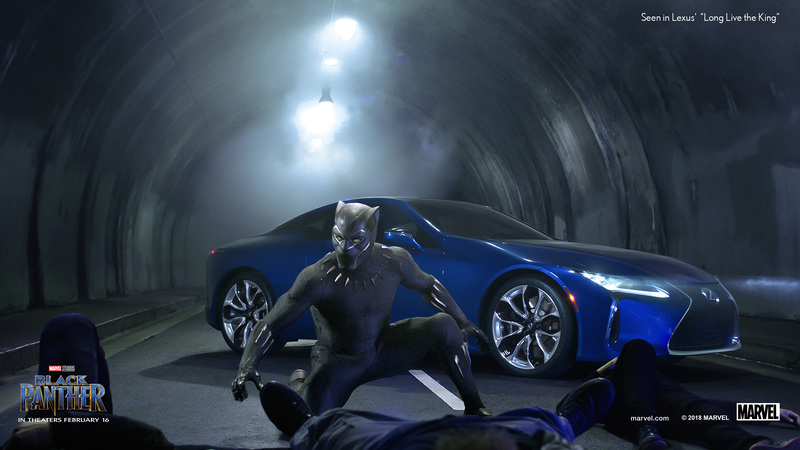 Today, the brand has released a 60-second extended digital version of the ad, which was created in partnership with Marvel Studios’ highly anticipated film “Black Panther,” opening in U.S. theaters Feb. 16. 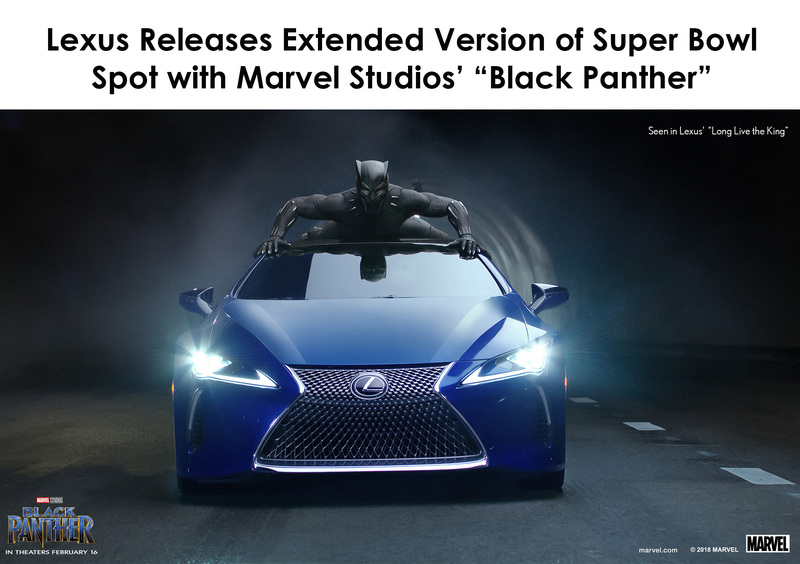 The spot, “Long Live the King,” pairs the flagship luxury performance sedan 2018 Lexus LS 500 F SPORT with the Black Panther, played by Chadwick Boseman, and can be viewed here. 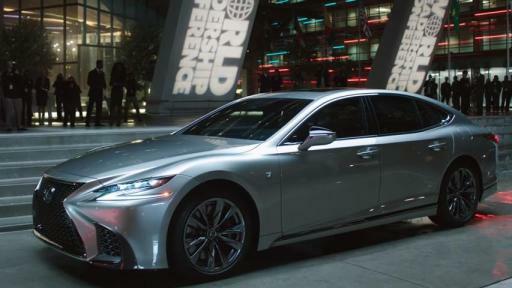 A 30-second version of the ad will air during the third quarter of the Super Bowl. The Super Bowl spot is part of a robust collaboration between Lexus and Marvel Studios’ “Black Panther.” It includes the exclusive “Black Panther”-themed event at Comic-Con International: San Diego after-hours last July, and an original graphic novel created with Marvel Custom Solutions titled “Black Panther: Soul of a Machine” introduced at Comic-Con. The entire graphic novel is available to read now online. 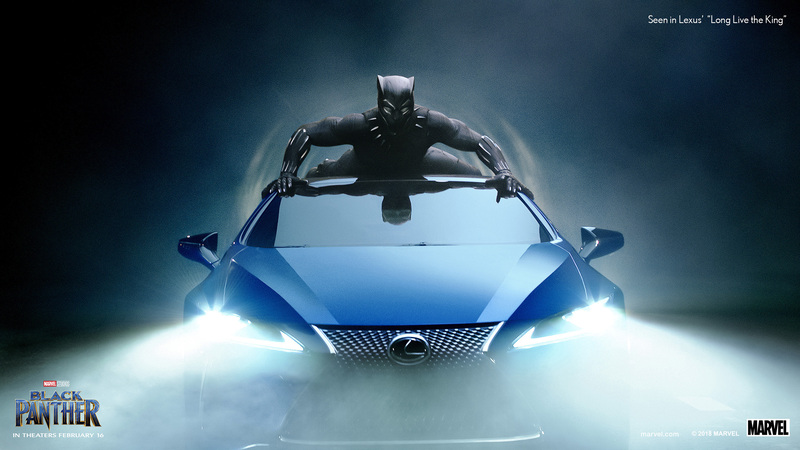 In October, ahead of SEMA, Lexus unveiled a 2018 limited-edition LC Inspiration Series production car available for purchase in Spring 2018, and a custom concept coupe dubbed the Black Panther Inspired LC. 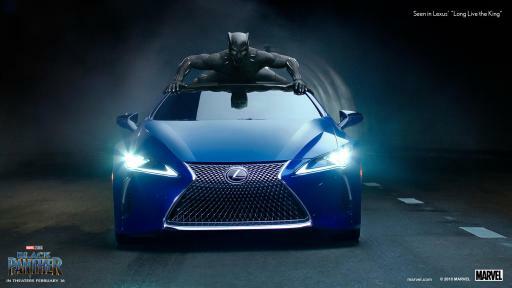 In addition, a co-branded Marvel Studios’ “Black Panther” Lexus TV spot debuted Jan. 22. 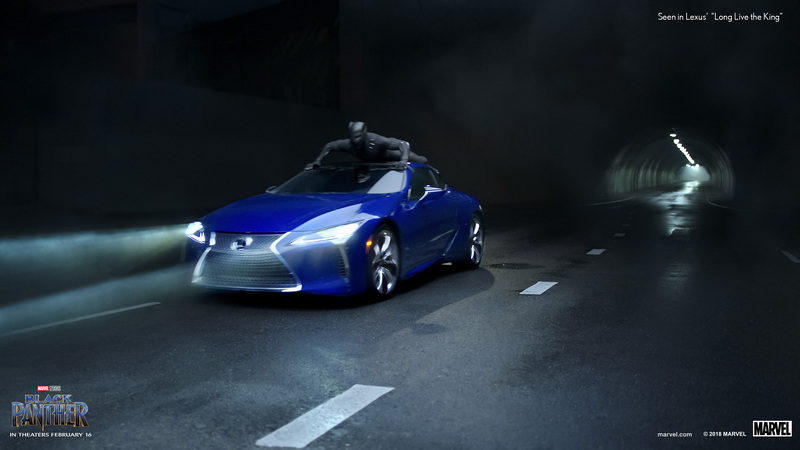 Lexus’ collaboration with Marvel Studios and the creation of the two spots are being executed by Lexus’ multicultural agency, Walton Isaacson. Marvel Entertainment, LLC, a wholly-owned subsidiary of The Walt Disney Company, is one of the world's most prominent character-based entertainment companies, built on a proven library of more than 8,000 characters featured in a variety of media over seventy-five years. Marvel utilizes its character franchises in entertainment, licensing and publishing. For more information visit marvel.com. © 2018 MARVEL.